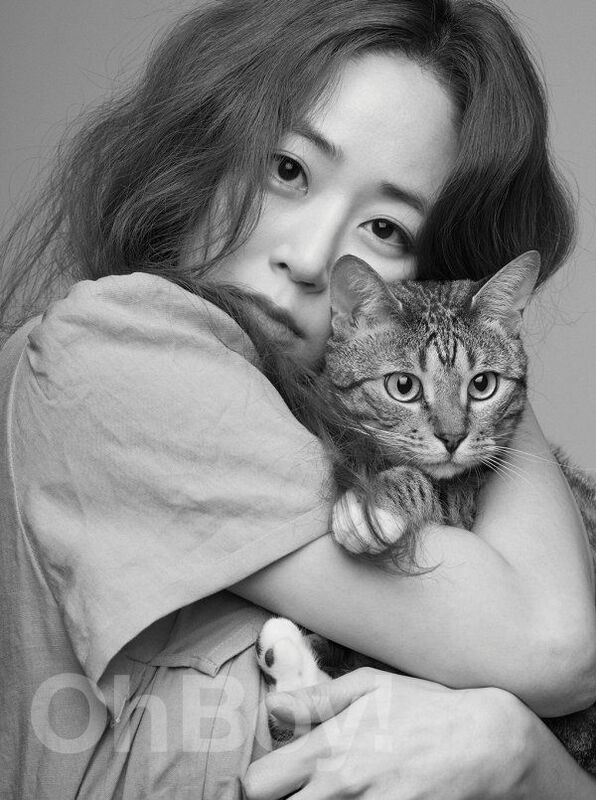 Kim Hyo Jin Poses With Animal Friends In May Issue Of OhBoy! So Cute! 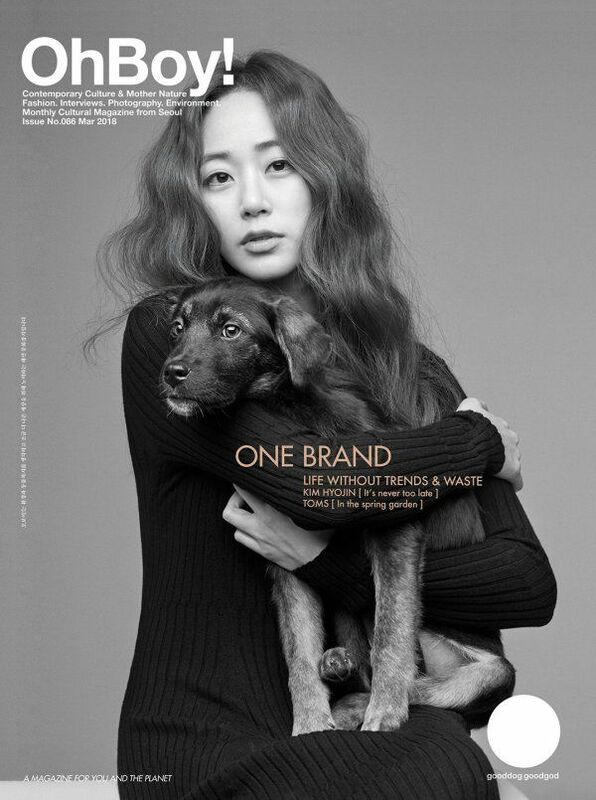 We love Kim Hyo Jin and love the fact that she donated all proceeds from the May issue pictorial to an animal rights group, check it out! Seriously, we love her.